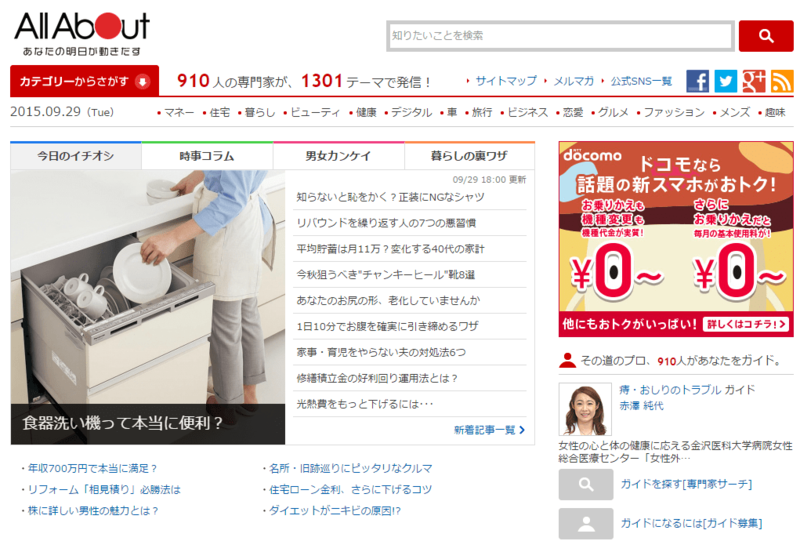 AllAbout Inc., AllAbout Inc., a Japanese company which originally started as a joint-venture between Recruit and US About.com, running All About in Japanese, announced today [J] September 29th that its multi language sites AllAbout Japan, initially with English. According to the release, the site will have original articles by 500 Japan expert foreign writers, who both live in and outside Japan. 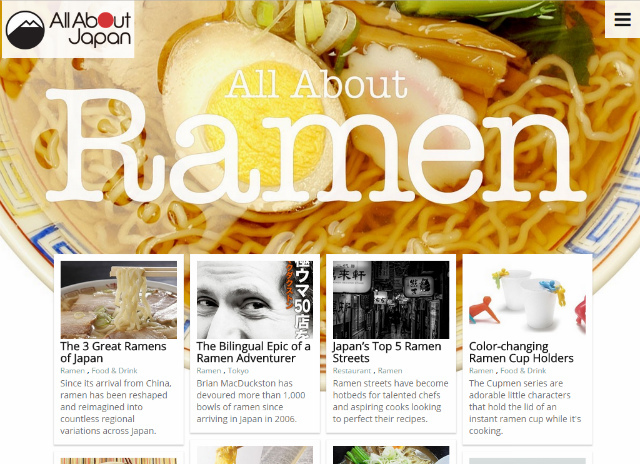 The site is planned to get Chinese, Korean and Thai localization. AllAbout Inc. is listed on the Tokyo Stock Exchange JASDAQ market. Major shareholders are the largest printing company Dai Nippon Printing(DNP), Recruit Holdings and Yahoo! Japan.